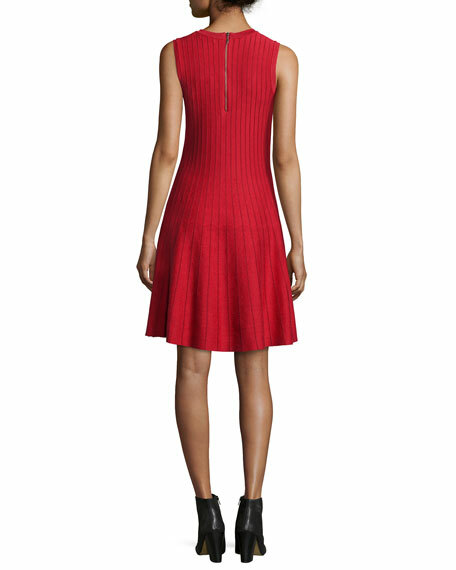 Nic + Zoe vertical-seamed knit dress effortlessly takes you from day to evening. Approx. measurements: 40"L back; 35"L center front. 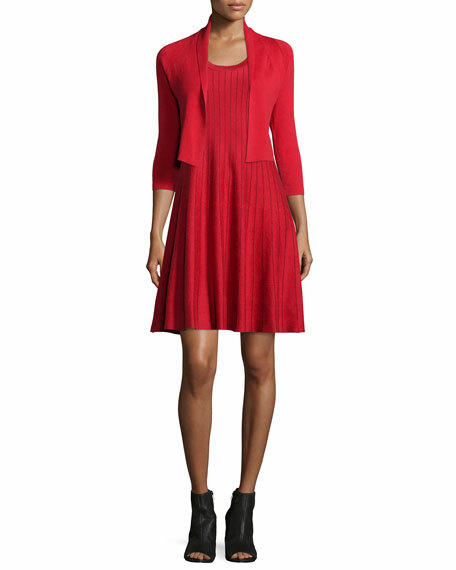 For in-store inquiries, use sku #1625762.